When eleven-year-old Annie first started lying to her social worker, she had been taught by an expert: Gran. "If you're going to do something, make sure you do it with excellence," Gran would say. That was when Gran was feeling talkative, and not brooding for days in her room -- like she did after telling Annie and her little brother, Rew, the one thing they know about their father: that he was killed in a fight with an angry man who was sent away. 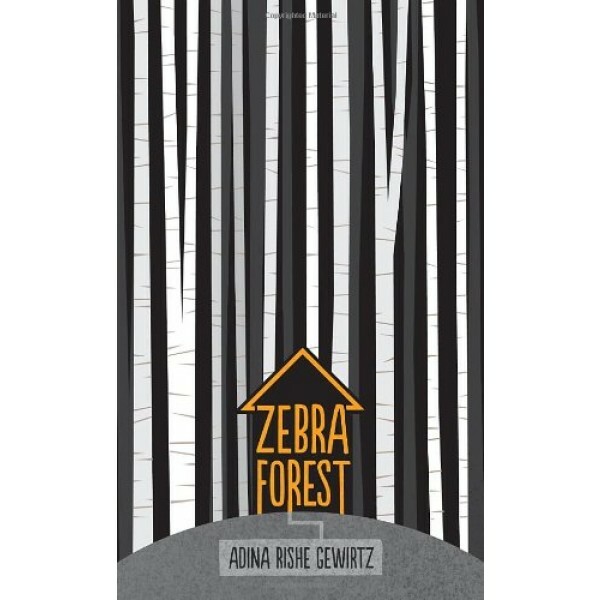 Annie tells stories, too, as she and Rew laze under the birches and oaks of Zebra Forest -- stories about their father the pirate, or pilot, or secret agent. But then something shocking happens to unravel all their stories: a rattling at the back door, an escapee from the prison holding them hostage in their own home, four lives that will never be the same. 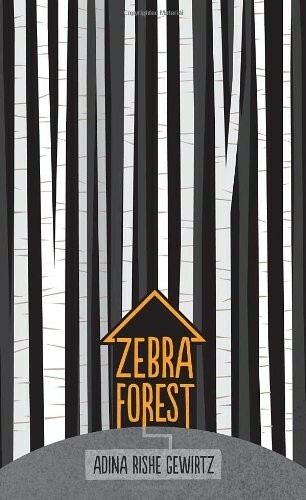 Driven by suspense and psychological intrigue, Zebra Forest deftly portrays an unfolding standoff of truth against family secrets -- and offers an affecting look at two resourceful, imaginative kids as they react and adapt to the hand they've been dealt.